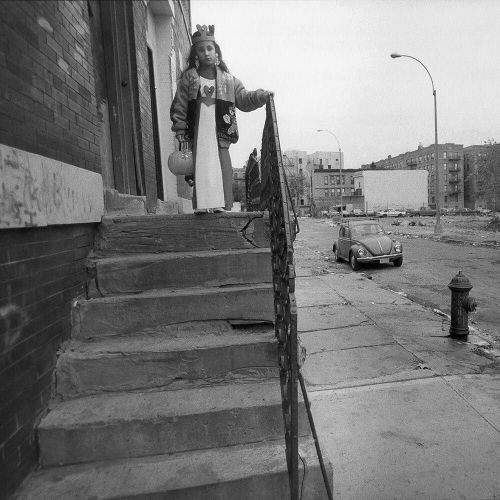 "When @angelfranco_nyt photographed Guissette Muniz outside her grandmother's house in the Bronx on #Halloween in 1991, she looked like a 6-year-old princess surveying a kingdom in ruins. Empty lots, cracked sidewalks and dirty streets surrounded her in her family's neighborhood, #Bronx Park South. 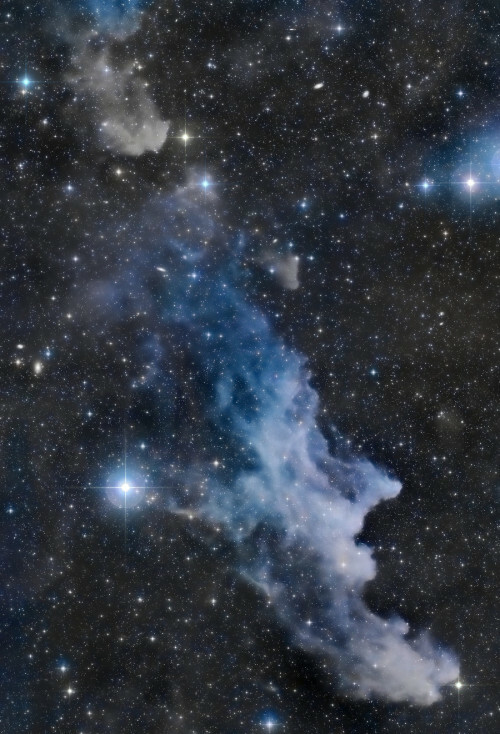 Not another soul was visible. Guissette was indeed scared — but not by her surroundings. "My uncle was inside wearing a Chucky mask," she recalled six years ago, in a conversation with @nytimes reporter @104bx. "The shoes, the mask, the whole outfit. 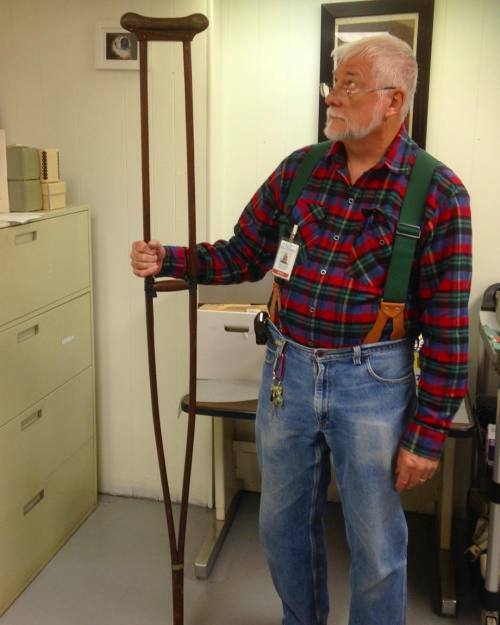 He was walking around with it, and I was really frightened." 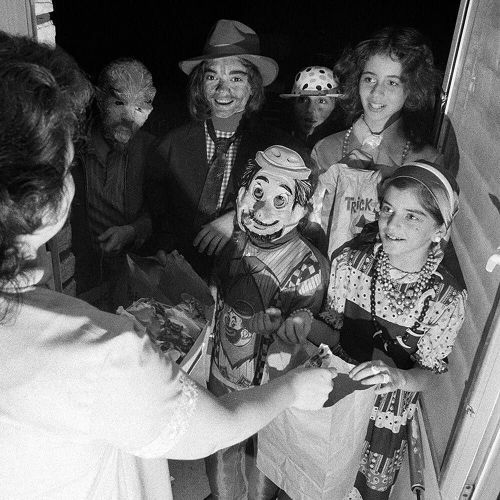 This #nytweekender, we're looking at the Halloweens of years past. This series of #halloweekender photos came from our newsroom #archives, known affectionately — and spookily — as the "morgue." #🎃👻" By nytimes on Instagram. 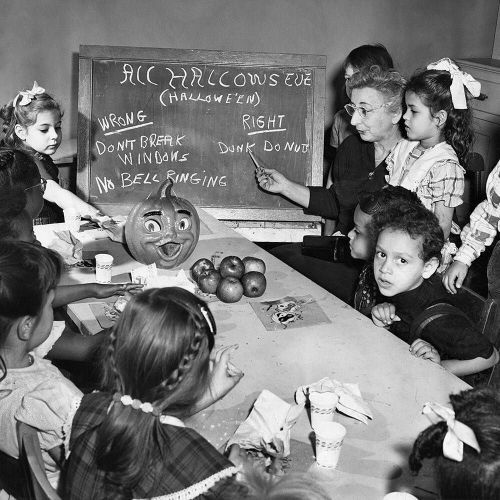 "In October 1952, Katherine Marcus taught first-graders at a Manhattan community center how to play "proper games" for #Halloween. "The list included no breaking or soaping of windows, no marking walls with chalk and no starting fires," @nytimes reported. Elsewhere in New York, another group of children listened to the tale of an ancient witch who chased a child through the forests of Russia. Others learned how to play a game called, "You Can Scare but Don't Touch." The @nytimes photographer Patrick A. Burns photographed Mrs. Marcus and her pupils. This series of #halloweekender photos came from our newsroom #archives, known affectionately — and spookily — as the "morgue." #🎃👻" By nytimes on Instagram. "On #Halloween, everyone has to get to the party, the parade, the next house on the #trickortreating route. In New York, quite often, they travel on the subway. Two years ago, @bryanthomasphoto snapped this photo of a man dressed in his bloody best on the Uptown E train. 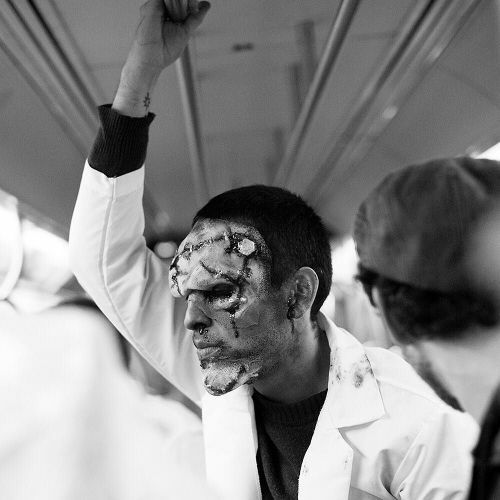 This #nytweekender, we scared up a collection of #Halloween photos from our archives. 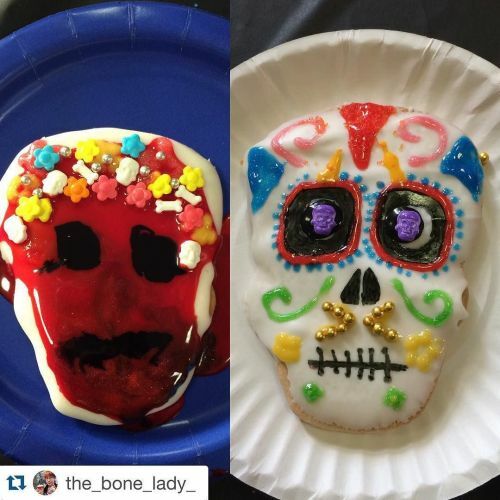 Follow along for more frightening photos this #halloweekender. #🎃👻💀" By nytimes on Instagram. Pre caffeine vs post caffeine… I'm an addict" By muttermuseum on Instagram. "Happy Halloween! On this day in 1971, the @nytimes photographer John Sotomayor photographed a group of children #trickortreating in #Astoria, Queens. As early as 1876, @nytimes lamented the decline of #Halloween for its lack of its scariness and authenticity. "The glory of this once popular festival has departed," a reporter grieved. 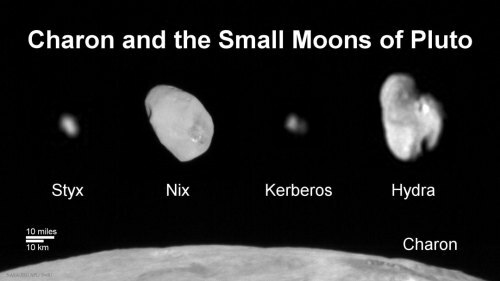 "Its triumph and rough jollities, festivals and strange rites are a matter of history, and live only in the immortal verse of Burns and traditional lore." Nearly 140 years later, we beg to differ. A look through the @nytimes #archives revealed the enduring spirit of #Halloween in New York. This #nytweekender, we're taking you into our newsroom archives, known affectionately — and spookily — as the "morgue." #halloweekender #🎃👻🍬" By nytimes on Instagram. "The British singer @elliegoulding is set to release her third album, "Delirium," next Friday. The 28-year-old, known for her breathy, ethereal singing voice, has become one of England's most celebrated #popstars — and a frequent subject of fascination in the British gossip news media. 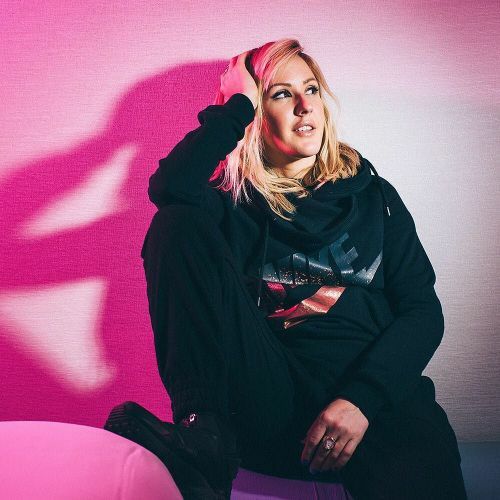 Though her early work veered toward folk pop, @elliegoulding soon developed a reputation as a crown princess of electronic dance music. In contrast to her often brooding last album, "Delirium" is upbeat and populated with exuberant #lovesongs. "It's the ultimate freedom of expression," @elliegoulding told @nytimes. 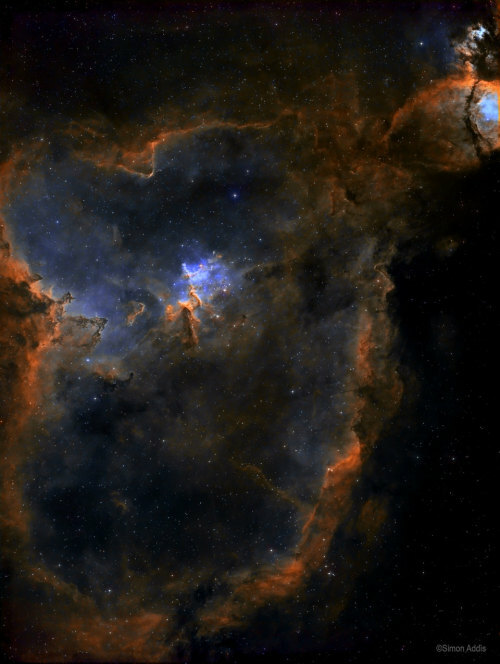 "It's the one place where there's nothing involved other than me, my thoughts and my musings." @lovebryan photographed @elliegoulding at @thelondonnyc." By nytimes on Instagram. Ghost in the shell. 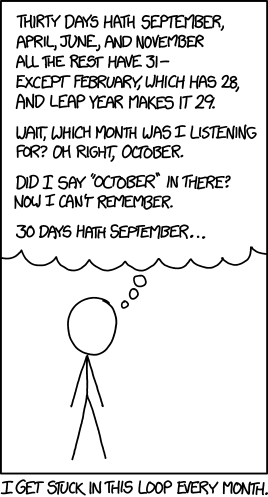 Pre-Halloween esoteric image making. Boo. "Christopher Grant, 20, and Rachel Hutsell, 18, dancers with @nycballet. @mistyonpointe's promotion to principal dancer at @abtofficial this summer put #ballet back on popular culture's map and ushered in a conversation about #diversity in ballet. Black, Asian, Latino and multiracial dancers are beginning to change the face of ballet where it matters most: @lincolncenter, the famed venue that is home to both @abtofficial and @nycballet. The two major New York companies have realized that change starts with the schools. @jddittmar photographed Christopher, Rachel and other young dancers." By nytimes on Instagram. ""Whether you are a native New Yorker or a new one, Broadway will eventually intersect with your hopes and dreams," writes @jamesestrin, a staff photographer for @nytimes. This week, @jamesestrin finished walking the length of Broadway, the long way. As a news photographer, he has covered assignments on almost every block over the years. 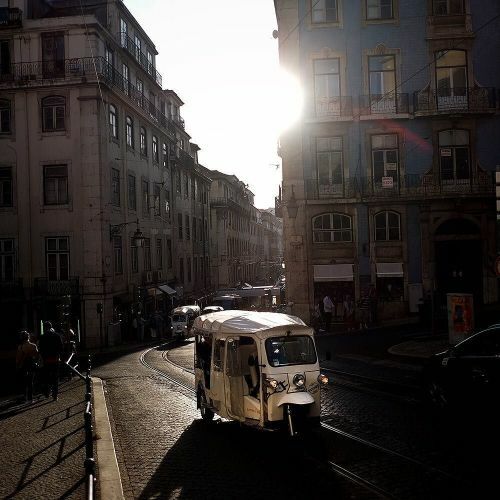 But this time, he wanted to take it all in, slowly, taking photographs along with way with his smartphone. 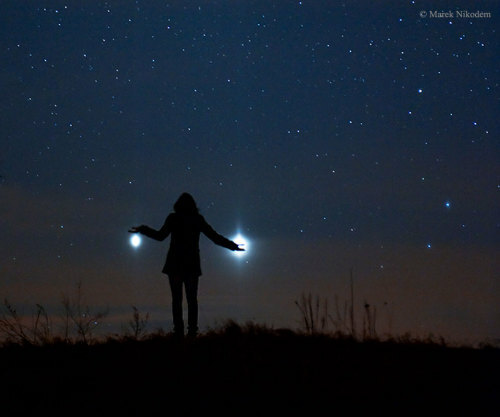 As he walked, he writes on the #lensblog, memories washed over him. "My cameras have changed," he writes. "The Broadway melody remains the same." 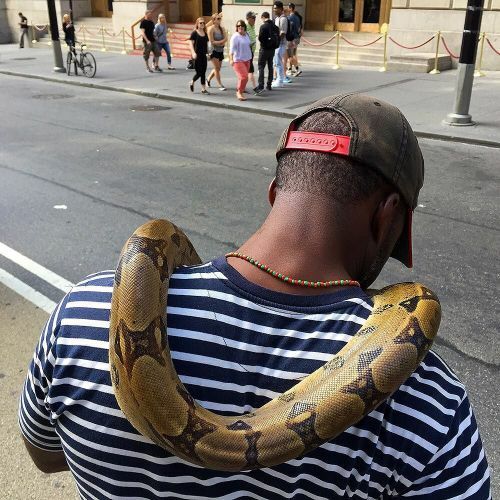 @jamesestrin photographed this man with a snake early in his walk, not far from Bowling Green. #walkbroadway" By nytimes on Instagram. ""The entrance to Senso-ji Temple is not unlike the exit of a Disney World ride," writes @stephanierosenbloom, who traveled to Tokyo solo for a @nytimestravel story. Through Kaminarimon Gate, beneath the enormous red lantern, past the wooden statues of the Buddhist gods of thunder and wind, the processional road to the temple is lined with stalls selling key chains, plastic Kabuki masks, and kimonos. Smoke from incense rises as you approach the main hall — which was originally built in 628, then destroyed by fires and World War II — and rebuilt in 1958. 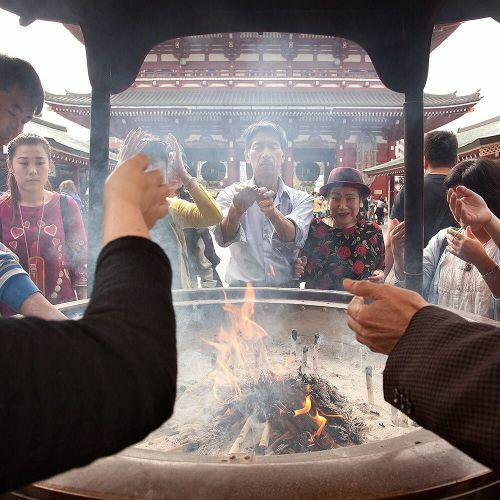 @kevinmiyazaki photographed the #Sensoji Temple and other #Tokyo attractions for @nytimestravel. #浅草寺" By nytimes on Instagram. 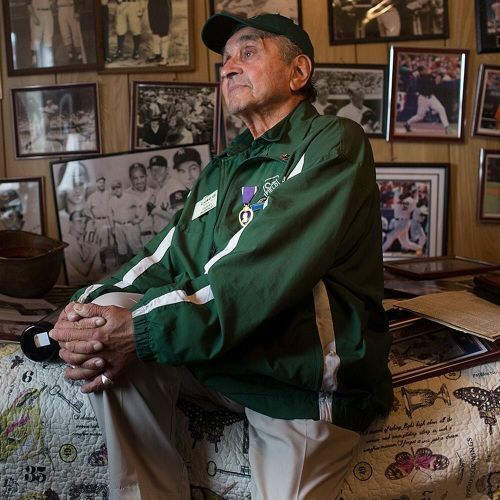 "Luke Gasparre, 91, has been an usher for the @mets since Shea Stadium opened in 1964. "Back then, the team was so bad, a lot of people gave up their seats," he recalled. "They said, 'If I wanted to see clowns, I'd go to the circus.' But I told them, 'Just have hope, and someday we'll pull through.' And sure enough, look where we are now." At his age, Luke is the team's oldest usher. He has become a fixture at #CitiField stadium the way he was for decades at Shea. Tonight, when the @mets return to New York to play the @kcroyals in #Game3 of the @mlb #WorldSeries, Luke will be standing in his usual spot, taking tickets and leading fans to their seats. @michaeldappleton photographed Luke at home in Queens. #⚾" By nytimes on Instagram. "There's something old-fashioned about the friendship between Toni Collette and @drewbarrymore. In an interview with @nytimes, they sat side by side, fingers intertwined, like characters from a Louisa May Alcott tale. The two actresses — who co-star in "Miss You Already," which opens next Friday — became fast friends when they started working together on the film. "You cannot fake friendship chemistry," @drewbarrymore said. "In a genre of woman-to-man movies, it is so much easier to fake in love, because you can pull out a bunch of tricks." @damonwinter photographed @drewbarrymore and Toni Collette at @jwmessexhouse." By nytimes on Instagram. ""Here's a toast to dear old Penn." With those words — the final line in a @uofpenn fight song — fans at a football game in Philadelphia last week threw toast on the field, in adherence to tradition. 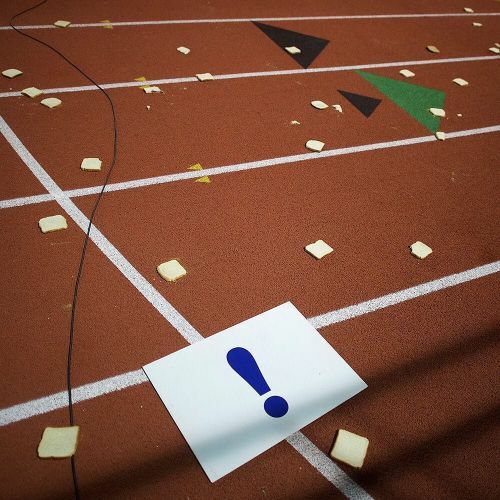 "I'm proud to say that I was pelted with toast," said the photographer @markmakela, who captured the carbs in flight for @nytimessports. While traditions like the toast toss continue, a new era of night games has been ushered into the #IvyLeague. So far, teams and their fans have embraced the shift: @uofpenn's evening game against @yale last week attracted 5,849 fans, its biggest crowd of the season. #🍞 #🏉" By nytimes on Instagram. 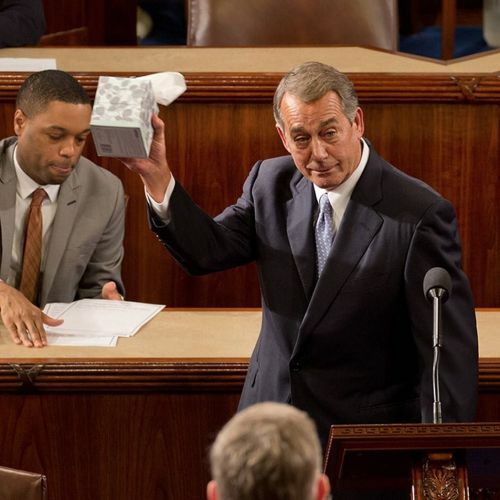 "#JohnBoehner came prepared for his farewell speech today. 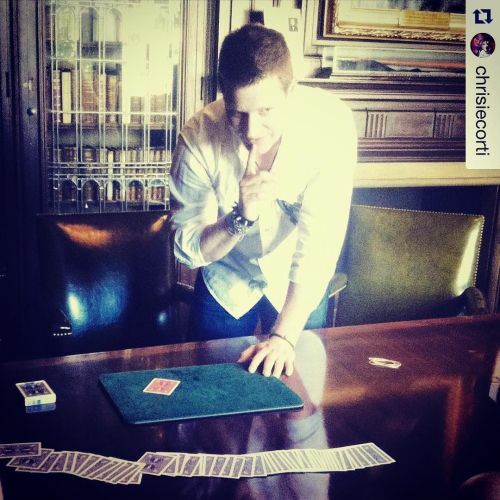 Standing in a quiet chamber packed with his colleagues and friends, he reached over and grabbed a box of tissues. "I leave with no regrets, no burdens," @speakerboehner said in his address. "If anything, I leave the way I started: just a regular guy, humbled by the chance to do a big job." @speakerboehner passed the gavel to Representative Paul D. Ryan of Wisconsin, who was elected the 54th speaker of the House. 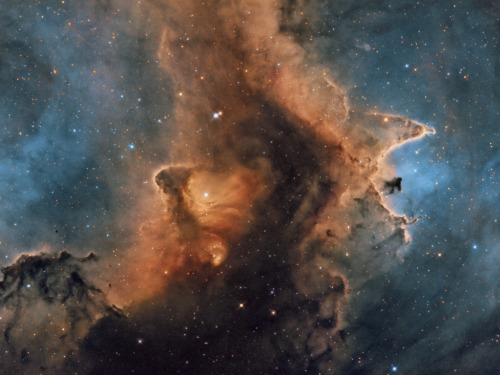 Follow @crowleygraph to see more photos." By nytimes on Instagram. 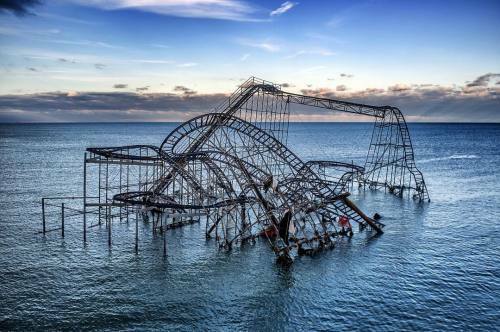 The Jet Star roller coaster lies in the shallow waters of the Atlantic Ocean off the coast of New Jersey. Today is the 3 year anniversary of Hurricane Sandy slamming into the east coast. The hurricane - deadly and destructive - was the second-costliest hurricane in United States history. #onassignment #photojournalism #documentary #reportage #sandy #hurricanesandy #jetstar #seasideheights" By benlowy on Instagram. "In his latest film, "Creed," the 28-year-old actor @michaelbjordan plays an aspiring fighter named Adonis Johnson, the heretofore unknown son of the boxer Apollo Creed. Adonis heads to Philadelphia to be trained by Rocky Balboa, played by — who else? — Sylvester Stallone. But "Creed," which will be released on November 25, explores a different side of #Philadelphia than the Rocky films have. "Creed" is told through the eyes of young black millennials, showcasing the city's hip-hop and dirt bike scenes. "I'm just trying to shine lights on little situations that I feel are the problem, and telling it through art," @michaelbjordan said of his aciting. 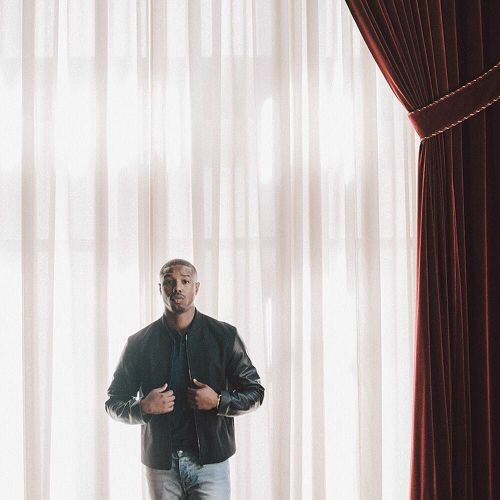 @eliz photographed @michaelbjordan at @losangelesathleticclub." By nytimes on Instagram. 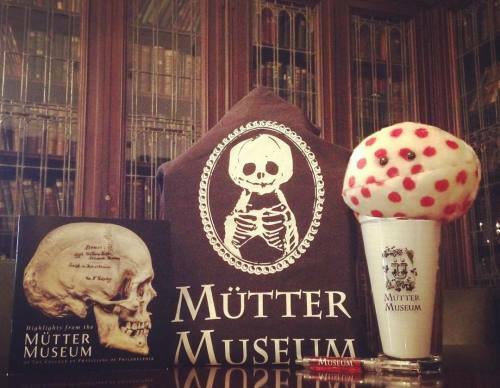 "Edit: Tonight's Mischief at the Mütter is now SOLD OUT! No more tickets, no walk-ins. Check our other upcoming events, link in profile. #philadelphia #philly #mischief #craftbeer #umlautfever #museum" By muttermuseum on Instagram. "The #racehorse Seabiscuit with his trainer Tom Smith at Belmont Park in April 1938. 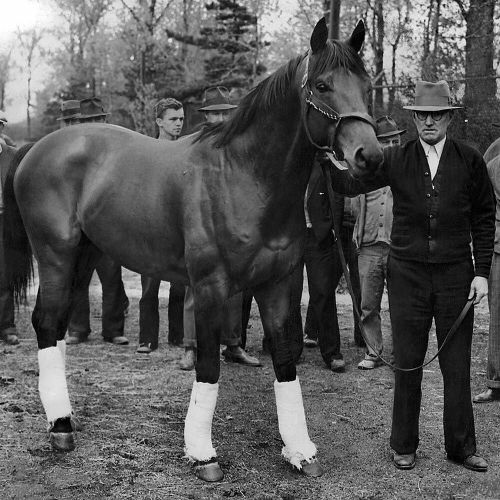 On November 1 that year, Seabiscuit vanquished his rival, the Triple Crown winner War Admiral. "Seabiscuit defeated War Admiral today," @nytimes reported. "Amid scenes of frantic enthusiasm, created by a record crowd of 40,000 persons, that simple fact stood high and alone and it will leave its impression on the American turf. Historic Pimlico never had seen anything like it." The article went on to describe Seabiscuit as the "phlegmatic ugly duckling with the lame leg from the Pacific Coast." We found this photo in our #archives. #tbt #🏇" By nytimes on Instagram. "Could this land on Staten Island become a New York City landmark? In 1972, Dorothy Day, who founded the Catholic Worker movement, bought a pair of bungalows that were part of a 1920s retreat known as Spanish Camp. There, she found a refuge alongside her working-class brethren looking to escape the toil and grime of the city. 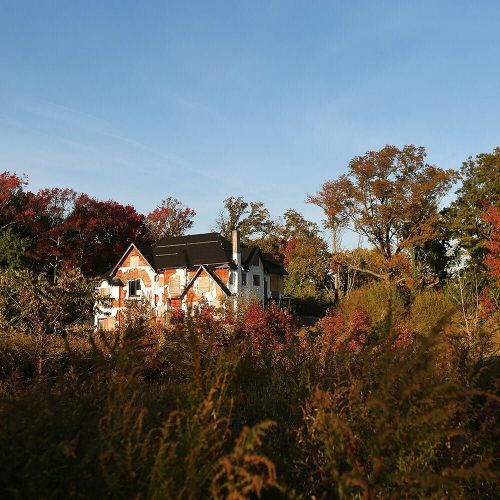 A developer bulldozed her cottages in 2001 to make way for mansions that were never finished, like the one in this photo by @nytchangster. While Dorothy is considered a candidate to be America's next saint, landmarks commissioners are loath to consider severely altered, damaged or demolished properties. 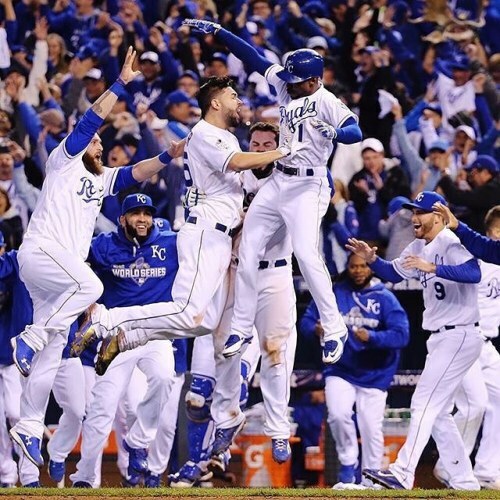 This may be hallowed ground, but what made it historic is no longer there." By nytimes on Instagram. "While considering her #Halloween costume options last month, Aliceana Belling marched past rows of pink princess dresses and went straight for the #superhero outfits. "I can fly in the air outside!" said Aliceana, 3, who plans to go #trickortreating in this Captain America outfit on #Halloween. "I'm going to save dogs!" Retailers and manufacturers in the $22 billion toy industry are starting to heed concerns about the stereotyping that many families say still pervades children's merchandise. 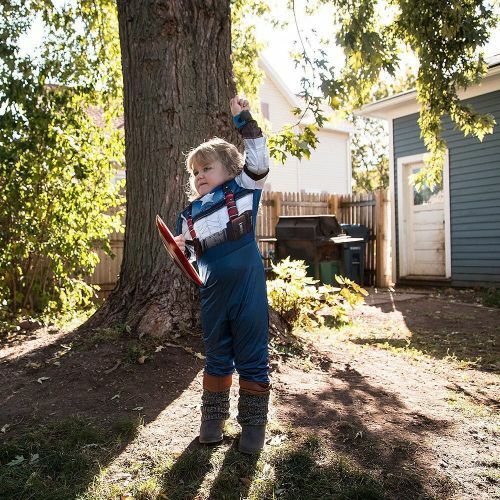 @dhauckphoto photographed this little #CaptainAmerica on #nytassigment. #🎃" By nytimes on Instagram. 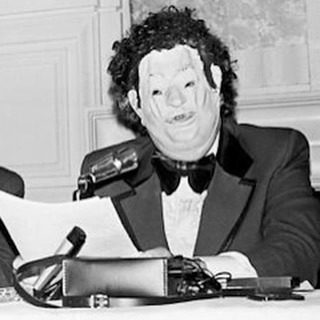 "This is Dr H Anonymous, who said "I'm a homosexual, I am a psychiatrist," to a convention of the American Psychiatric Association in 1972. He had to wear a #mask and a #wig to disguise himself or he would have been fired from his job at @TempleUniversity. Why would he have been fired? Because #homosexuality was still classified as a mental illness. 22 years later Dr John E Fryer revealed that he was Dr H Anonymous. Our Center for Education and Public Initiatives will celebrate this piece of #LGBThistory on Thursday 29 October 5-7pm with an @Out4STEM #Masquerade. To find out more visit @cepidirector_at_mutter or email education@collegeofphysicians.org. #lgbt and #lgbtallies welcome! (Note: Tickets to the Mischief Beer Garden must be bought online separately). #gayphilly #philadelphia #lgbtphilly" By muttermuseum on Instagram. Editing scores of images from my recent India trip. Here is a #lategram from Govandi, a slum which is arguably the poorest part of Mumbai. The population is estimated to be 800K to 1 million people crammed into the outskirts of a garbage dump and lacking basic sanitation. But even there I was welcomed and found myself the subject of innocent curiosity. #onassignment #photojournalism #reportage #streetphotography #india #govandi #slum #bombay #mumbai" By benlowy on Instagram. 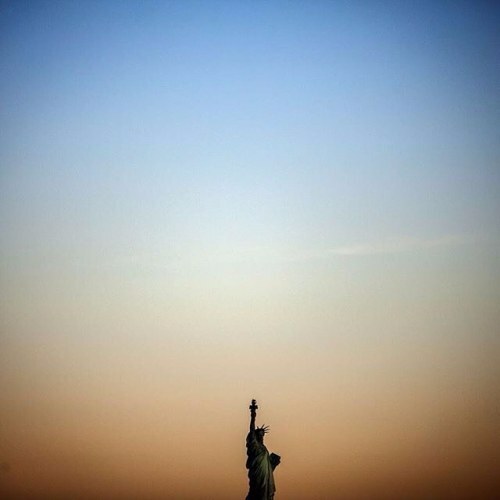 "@samuelhodgson's view of @statueellisnps from the Staten Island Ferry early on Monday morning. Surrounded by commuters on their way to work, @samuelhodgson was headed home after a very early #nytassignment. "It was actually quicker to get home through a series of buses," he said, "but with my assignment for the morning already wrapped up, I decided to take the scenic route." #🗽" By nytimes on Instagram. 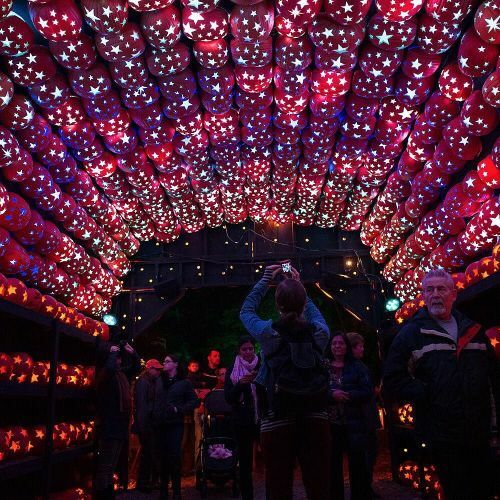 "The #pumpkin planetarium at the Great Jack-o'-Lantern Blaze, which is held every year at the Van Cortlandt Manor in New York's Hudson Valley. This year's display includes 7,000 real and foam pumpkins, elaborately carved and arranged to look like dinosaurs, totem poles, robots and a variety of other things — some spooky, some not. The Great #Jackolantern Blaze, which is expected to draw 120,000 people, runs until November 15. @gjvigliotti captured this #Halloween scene while on #nytassignment in New York's #HudsonValley. #🎃" By nytimes on Instagram. "Police officers gathered at @allencathedral in Queens this morning to pay their respects. 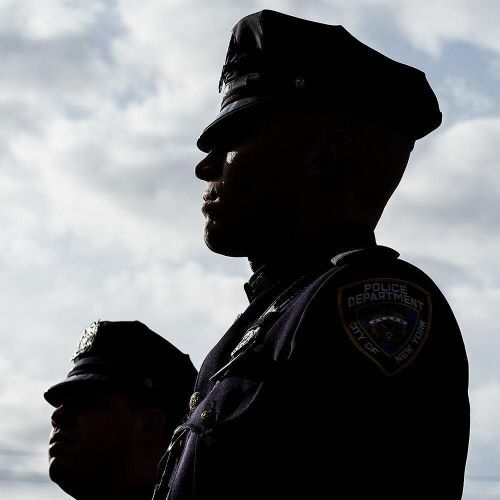 Last week, a @nypd officer was killed after being gunned down in East Harlem. Officer Randolph Holder was the fourth officer who was fatally shot in the line of duty in the last 10 months. Early this morning, eight fellow officers carried his coffin into the church, where his funeral will be held tomorrow. The ritual has become sadly familiar in New York. Follow @andrewrenneisenphoto to see more photos from the viewing." By nytimes on Instagram. ""Under the weeping willow." 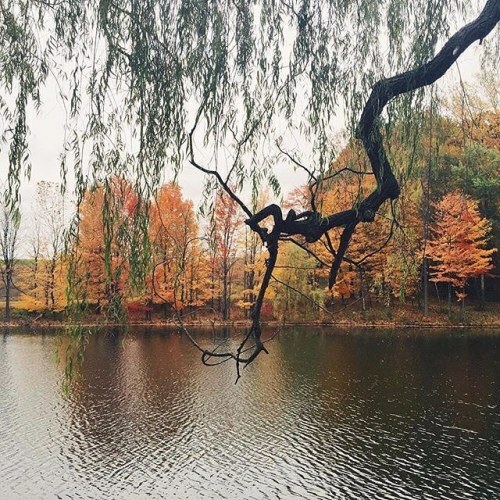 A #regram from @lec101, who posted this #NYTFoliage photo after a visit to @stormkingartcenter on Saturday. It was @lec101's first visit to the outdoor sculpture garden, in New Windsor, New York. "I was speechless and 😻," said @lec101. We're still looking for photos of #autumninnewyork. Show us a new angle on autumn — a photo shot from your window or the view from your roof. 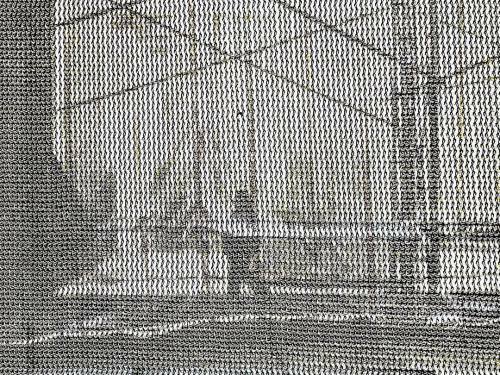 Zoom in on the details or capture the horizon. Post a photo along with the hashtag #NYTFoliage. #🍂🍁🍃" By nytimes on Instagram. "A woman carried a child down a Havana street. By almost any metric, Cuba's demographics are in dire straits. Since the 1970s, the birthrate has been in free fall — a problem more common in rich, industrialized nations than poor ones like Cuba. Young people are fleeing the island in big numbers. Meanwhile, those who remain say they are reluctant to have children, afraid to raise kids in a country where the average state salary is just $20 a month. 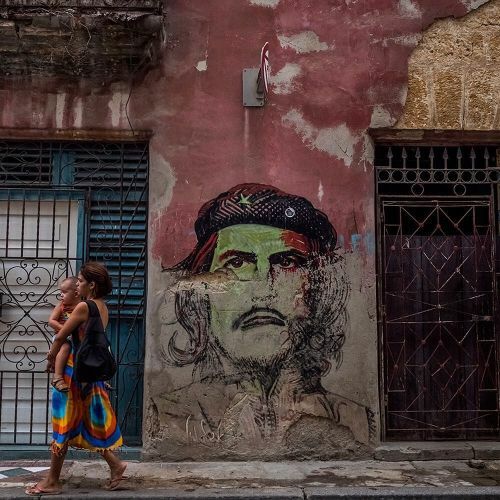 While the government has begun to circulate pro-pregnancy messages, experts say Cuba will not be able to procreate its way out of the current crisis anytime soon. @danielberehulak photographed #Havana on #nytassignment." By nytimes on Instagram. "In need of last-minute #Halloween costume inspiration? The @nytimes photographer @bengiville captured a few ideas on Saturday at the annual dog parade in Tompkins Square Park. 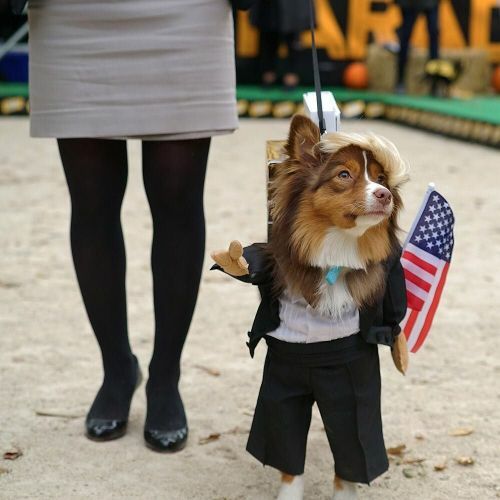 From this dog dressed as @realdonaldtrump to a pug-turned-tarantula, @bengiville photographed dozens of costumed dogs. Follow her to see more #howloween photos. #🐶 #🎃 #regram" By nytimes on Instagram. 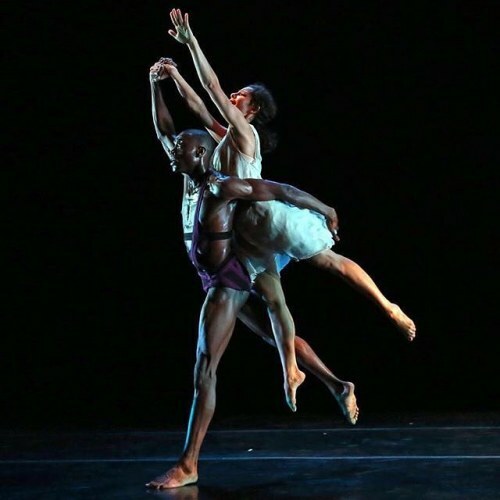 "The dancers @mwillis_08 and Elise Drew León of the Limón Dance Company performed in "Orfeo" at the Joyce Theater in Manhattan last week. #regram from @andrea_mohin, who photographs #dance for @nytimes. Follow @andrea_mohin to see more photos." By nytimes on Instagram. "Cape Town, South Africa, is heralded as one of the world's most beautiful cities — and one of the most inviting. Its colorful art and architecture, complex history and world-class wines wow visitors, and its culinary landscape is arguably one of the best you'll find anywhere. 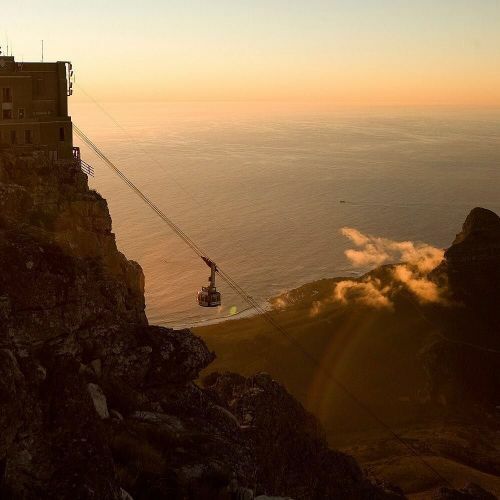 @samreinders photographed the cable car at Table Mountain in #CapeTown for a @nytimestravel column about squeezing all of Cape Town's highlights into one weekend." By nytimes on Instagram. Kaleb. Finding the light. And the uncanny ability to stuff a dried bean up his nose. Now we are on the way to the hospital because he can't figure out how to blow it out. 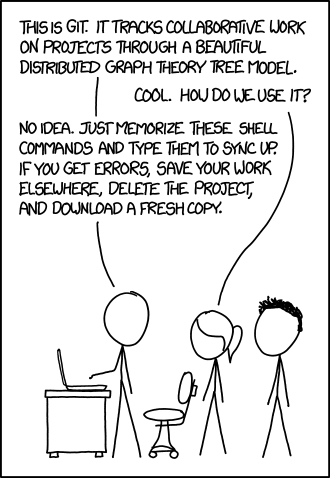 You can't make this up…. 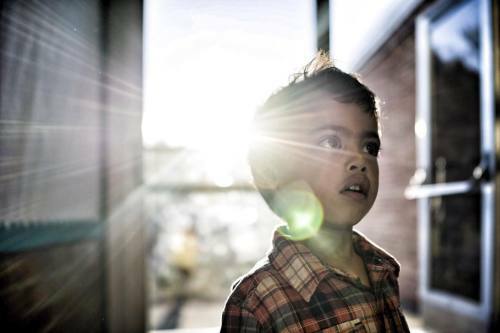 #son #family #portrait #makeportraits #findthelight #flare #parenthoodisawesome" By benlowy on Instagram. 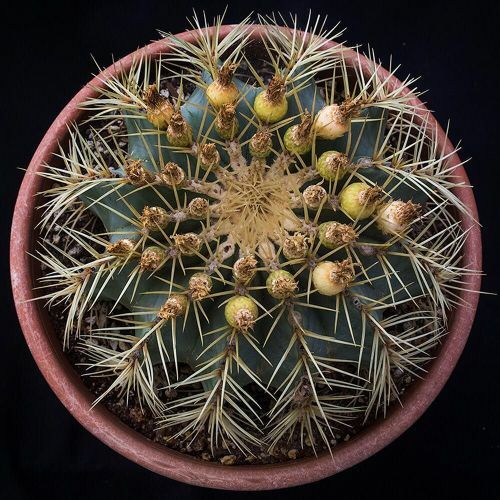 "The Blue Barrel Cactus — known more formally as the the ferocactus glaucescens — has a neatly arranged, bunched spine, allowing its blue-tinged skin to show. The barrel-shaped #cactus can grow to a height of 25 inches and a width of about 20 inches. It grows slowly at the start, but it's easy to care for as long as its soil is well-drained. Native to Mexico, the Blue Barrel is a landscaping option for Californians who want to replace their water-guzzling lawns with plants that thrive in the state's dry climate. @malmeidapix photographed a selection of plants that won't drain water — or energy — while on #nytassignment. To see more, follow @malmeidapix or visit the link in our profile. #🌵" By nytimes on Instagram. "Mystery Object! 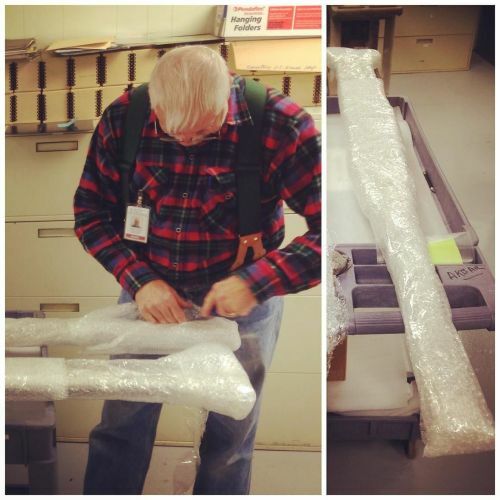 More photos of our Collections Manager George unwrapping our latest acquisition. 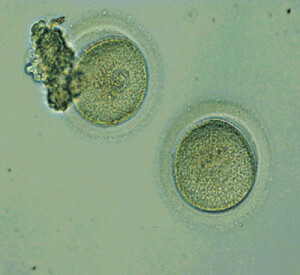 You might be able to guess it now…but what's so special about it? #medicalhistory #medical #museum #medicaltool #medicine #philadelphia #philly #muttermuseum" By muttermuseum on Instagram. 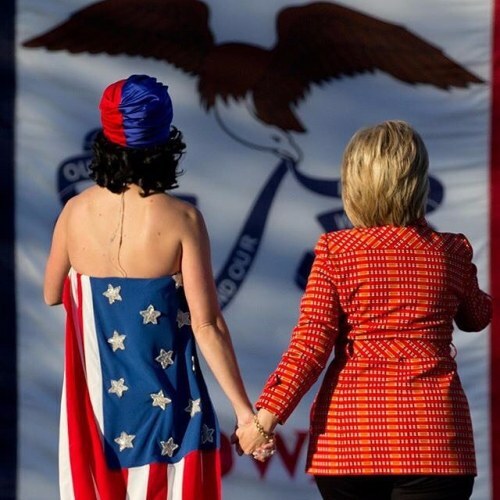 "@katyperry performed at a rally for @hillaryclinton before the annual ritual known as the Jefferson-Jackson dinner on Saturday in Des Moines, Iowa. The fund-raising event draws about 6,000 die-hard #Democrats, all of the candidates and throngs of their supporters. It was at the same dinner eight years ago that @barackobama delivered a forceful address implicitly criticizing @hillaryclinton. This time, she called for a country "where a father can tell his daughter, 'You can be anything you want to be, including the president of the United States of America.'" @crowleygraph chronicled the events in Des Moines. Follow him to see more photos. #regram" By nytimes on Instagram. "The Majid family celebrated the Muslim holiday Eid al-Adha, on September 24, with a picnic in the woods in #Kristinehamn, Sweden. Over nearly two months, the family traveled from Syria through Turkey and eight European countries. 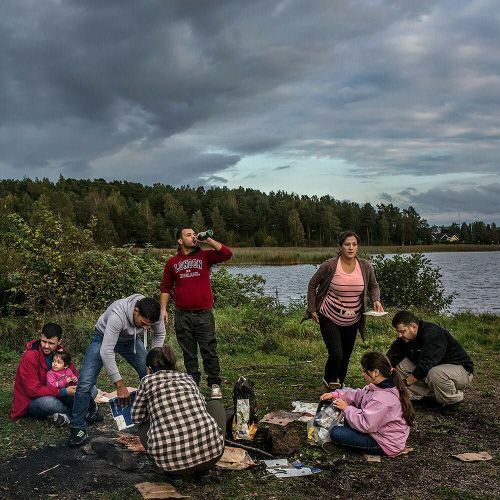 In Sweden, challenges remain for the family as they try to build a new life. The photographer @limauricio traveled with the Majid family from Belgrade, the Serbian capital, to their final destination in Sweden. To see more photos and read the full story of the family's journey through Europe, visit the link in our profile. #nytweekender" By nytimes on Instagram. "Syrian refugees danced to traditional music at a ceremony welcoming them to #Kristinehamn, Sweden, on September 26. @limauricio followed a family of Syrian refugees to Sweden — their final stop on a journey that took them through eight countries in Europe. 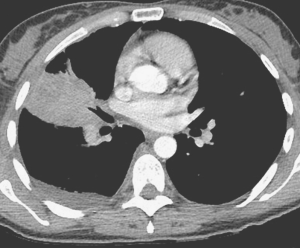 To see the full story, written by Anemona Hartocollis, please visit the link in our profile. #nytweekender" By nytimes on Instagram.